You'll have a 30 days all access pass. Why we are asking you for some basic information before we show you our inventory? Many dealerships spend more time on our website than their own, trying to copy our highly competitive finance programs. We don't want to share this private information with our competitors, but we are happy to share it with you! Once this is completed, you'll have 30 days, all access pass to the car buying revolution. So, start your engine! We will not sell or distribute your contact details. 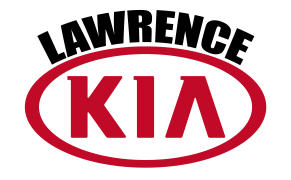 Read more about the Lawrence Kia anti-spam policy.